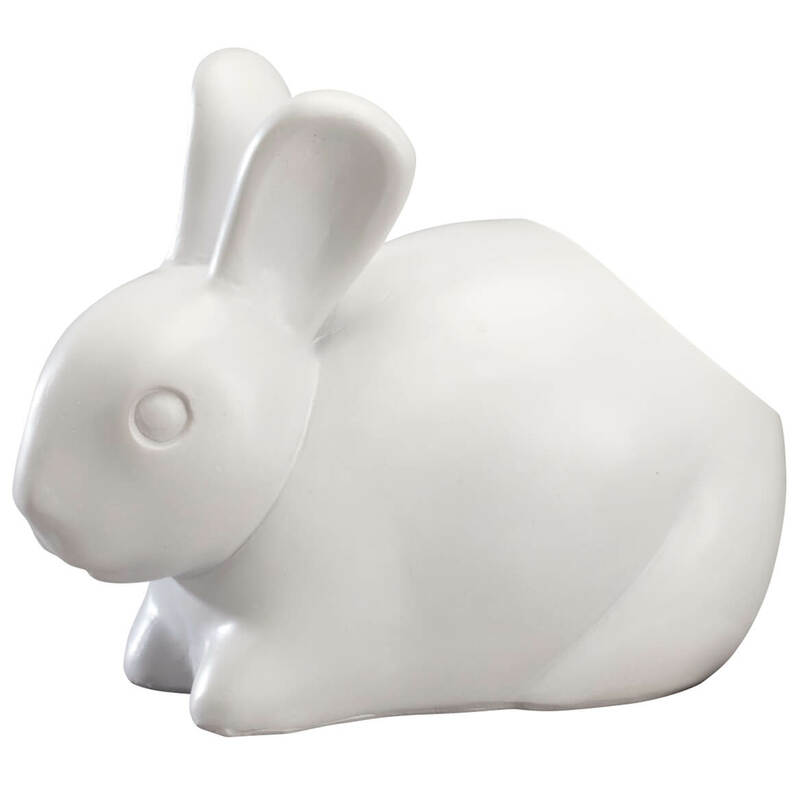 I liked the bunny and thought I could use it for small items or even as a plant starter or for small plants. For that matter, you could even put artificial flowers in it. These "cottontails" will be painted to match wild ones as I am a cottontail rabbit rehabilitator. 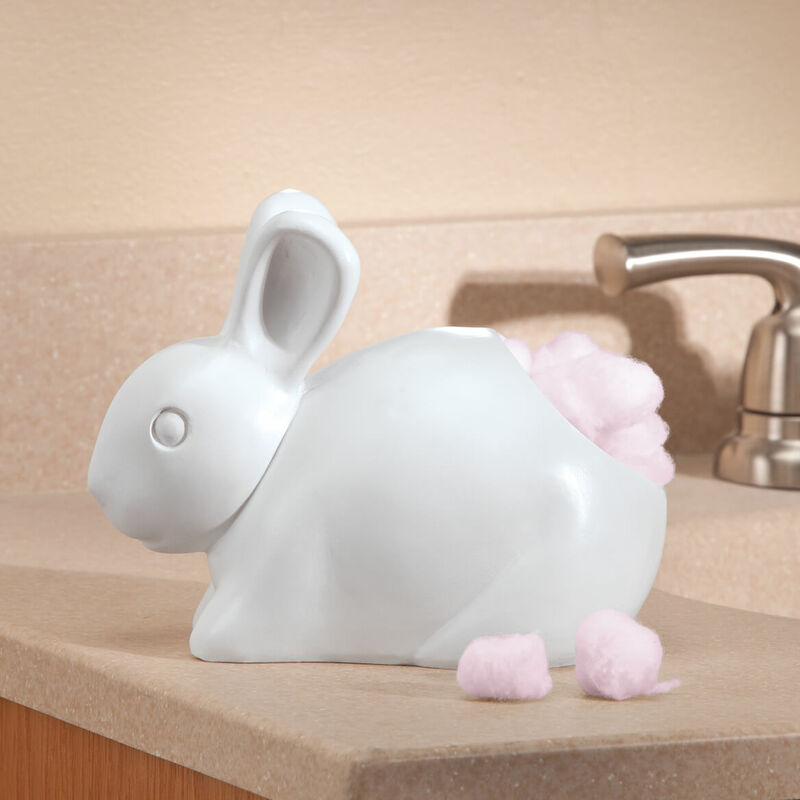 I will use one at each bunny station where we take care of the baby cottontails that come in each spring and summer. I needed something to hold cotton balls for the bath, and this was decorative.